It's Our One Day Christmas Sale! Ho ho ho - Christmas time is here at Grand Prix Mazda Aspley! 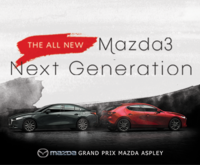 At Grand Prix Mazda Aspley, our whole team’s a family - so from our family to yours, we’re inviting you to join as us as we see out the year in style. On the 8th of December, we’re sharing the love by offering unbeatable drive away prices across every range in the centre for one day only. Christmas is a time for sharing - and we’re so excited to share these jolly deals with you! With our incredible financing options, everyone can afford to give the perfect Mazda gift this Christmas. Spreading the Christmas love is more affordable than ever with Grand Prix Mazda Aspley’s expert advice and personalised financing solutions. 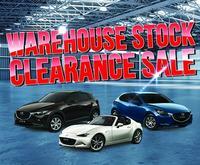 Drive away in a Mazda2 for as little as $72 a week! With stocking stuffers like 3 years roadside assist, 3 years free scheduled servicing and a 5 year warranty included, you’ll be able to find something for the whole family across our incredible range of vehicles (or even just a little something special for yourself). If Santa’s in the market to upgrade his sleigh, he’ll find the right team to help him at Grand Prix Mazda Aspley. 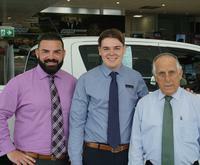 Luke Camilleri and his dedicated sales team are a family passionate about finding the right vehicle for everyone. Whether you’re looking for a workhorse, a weekend warrior, or a family vehicle, our December 8th sale means that everyone can find what they’re looking for. Pop in to Grand Prix Mazda Aspley and have a chat to our friendly sales team over some barista made coffee - you won’t find any Grinches here! 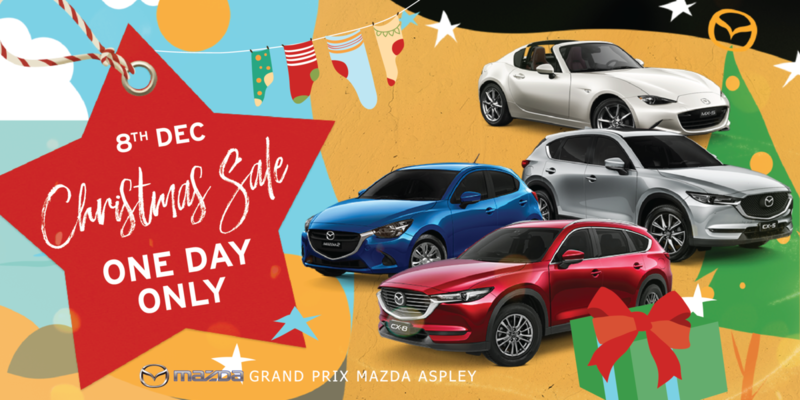 We’re saying goodbye to 2018 at Grand Prix Mazda Aspley and welcoming in the New Year with a one day full of incredible deals - this Saturday on the 8th of December, Santa’s coming early! From our family to yours - we invite you to celebrate this silly season at Grand Prix Mazda Aspley.